Kurt Kostecki has clarified that he remains working for his family’s Dunlop Super2 Series team despite taking up a driving role with rivals Triple Eight for 2019. A former mechanic with the Red Bull Holden Racing Team, Kostecki left the Banyo firm last year to focus on Kostecki Brothers Racing where he prepared the team’s three cars. It’s a role he’s set to continue with in 2019 despite driving for a rival. “At the moment still working at the family team, so just helping out there where I can, getting the cars ready,” Kostecki told Speedcafe.com. Despite the unusual situation, Kostecki is adament there will be no conflict or suggestion that he’ll do anything but put in his best work for his brother, Jake, and cousin, Brodie, as he prepares their cars. “I worked at Triple Eight for a few years as a mechanic, so they taught the way to do it as a mechanic and it’s the one way I know how,” he reasoned. 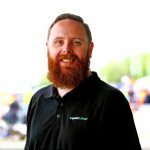 Kostecki will work withb Romy Mayer at Triple Eight, who is stepping into the race engineering role having been Jamie Whincup’s data engineer since 2015. 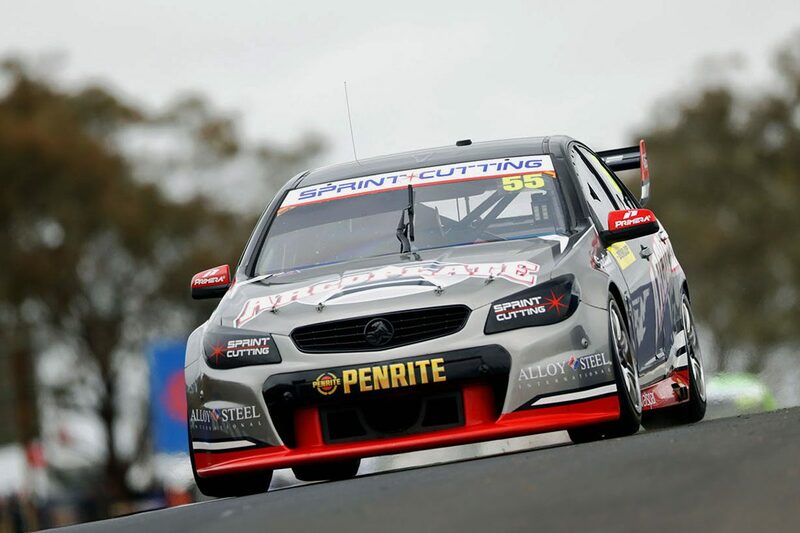 The pair will work on the same Holden Commodore VF Kostecki drove under the KBR banner last year, having taken the car with him in his move across to Triple Eight. “Yeah it’s the same car which was Shane’s car from 2017,” Kostecki explained. Triple Eight’s entry into Super2 for the coming season marks the first time the powerhouse team has ventured into the feeder series since Casey Stoner competed in 2013. Team manager Mark Dutton has said the program will offer a means to train and develop mechanics and engineers, though an unexpected bonus is the ability to share data. Regulation changes in the Virgin Australia Supercars Championship will see the main game cars more closely resemble the Super2 Series, with Kostecki set to sit in with Whincup and Shane van Gisbergen during debriefs this year. “At this stage it looks like we’ll be sitting in the debriefs because I’ll want to be in there to learn as much as I can as well, so I can try and take that back into my car,” he said. “I’ll be there, we will all be sitting together, we’ll be doing our debriefs and running it just like we can. “The team is one of the best, or the best, at sharing data and the engineers working together even with the third car in the main series last year, so hopefully we can use the two DVS cars in the same way” he added. “Obviously they’re on track at different times so that some track conditions can change and at a few rounds, I think four of the rounds, we’re on a different tyre. The Superloop Adelaide 500 plays host to the opening round of the Super2 Series at the end of February.